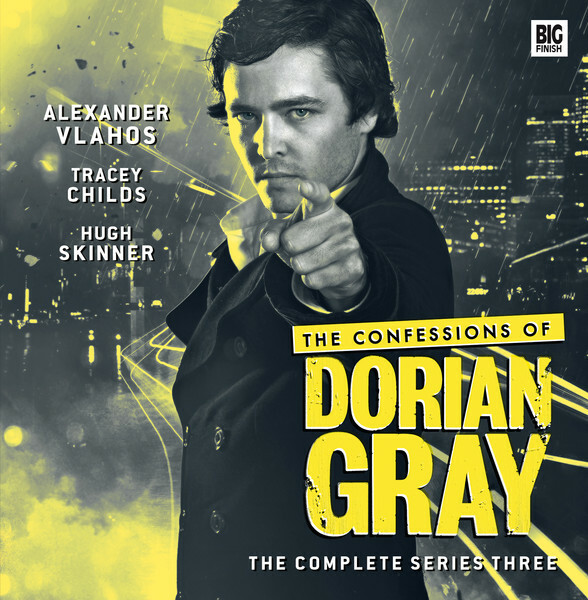 My first audio script The Prime of Deacon Brodie, originally released as download only, gained a shiny disc to itself as part of The Confessions of Dorian Gray – The Complete Series One & Two. Lots of people seem to have liked “Brodie”, including this review from Third Eye Cinema. 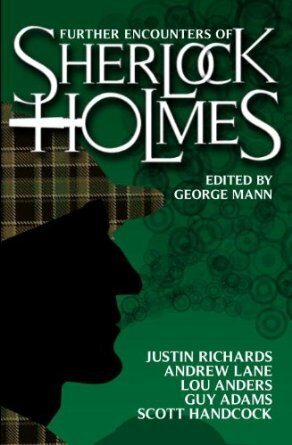 My genre-mashing Holmes story ‘The Strange Case of the Displaced Detective’ – which contains the unlikely line “do not tantalise the Tyrannosaurus, you will only give it indigestion” – was published in Further Encounters of Sherlock Holmes (edited by George Mann). I also took part in a reading at The Virginia Gallery for LGBT History Month. 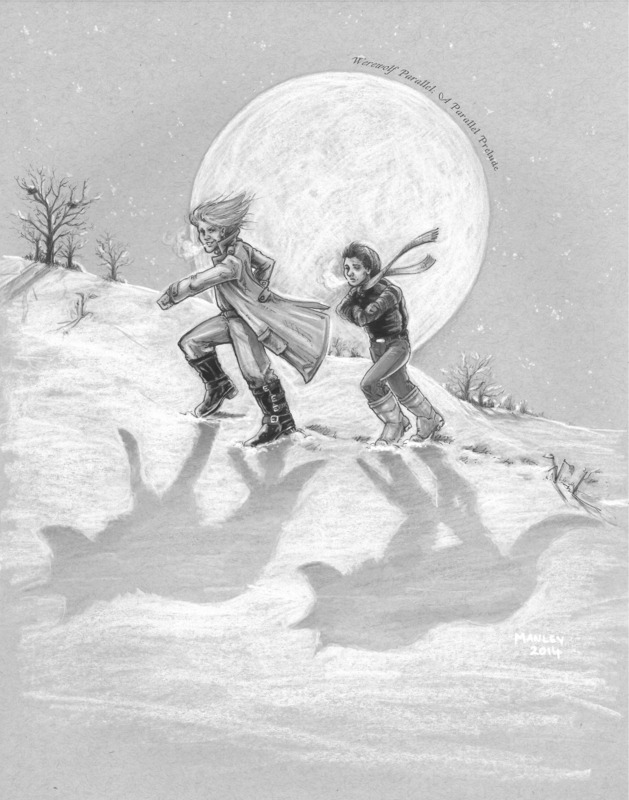 An exclusive ‘Parallel Prelude’ short story set between the two novels – and illustrated by Mark Manley – can also still be heard for free and for nothing. 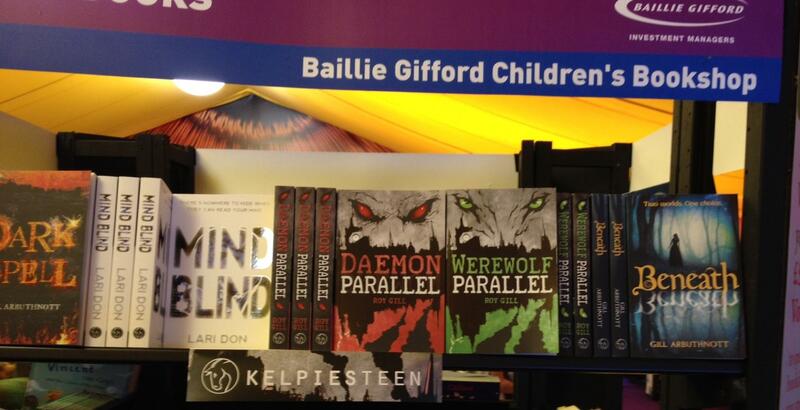 I also blogged for Scottish Book Trust on the challenges of writing a sequel. I took part in quite a few events over the spring and summer, including for Forthview Primary and for Kirstin Zhang’s Story Detectives at St Columba’s School. I took to the stage at CoastWords and at the Edinburgh International Book Festival (opposite horror/comedy writer Barry Hutchison), and ran workshops for a broad range of groups from Sixth Year students starting work on their Advanced Higher creative writing portfolios to a Primary 7 class taking part in the Green Pencil Awards. 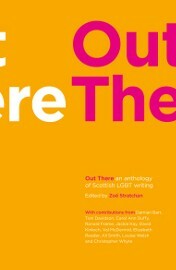 My story “Generations” was collected in a new anthology Out There (Freight Books, edited by Zoe Strachan). 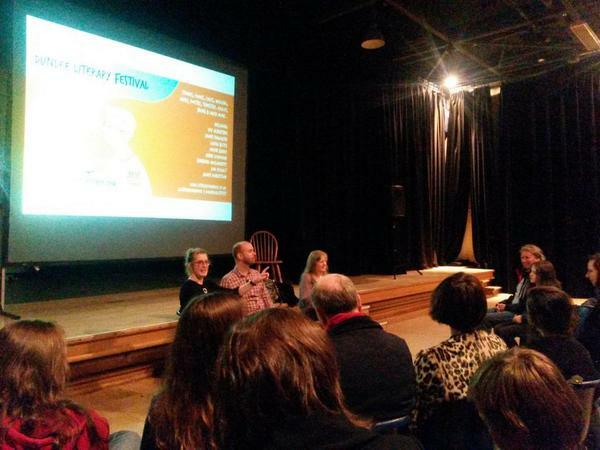 Great to appear alongside so many writers I admire, including Ali Smith, Damian Barr and Louise Welsh. 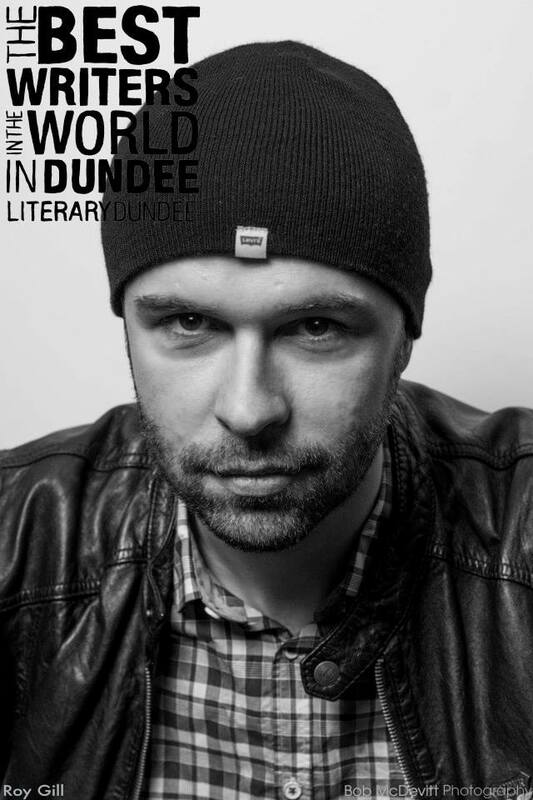 More events, including Dundee Literary Festival – with the lively Lari Don, still dodging flying water bottles – and a panel discussion in North Lanarkshire on the topic of power and YA (again with Lari and joined by Gill Arbuthnott). 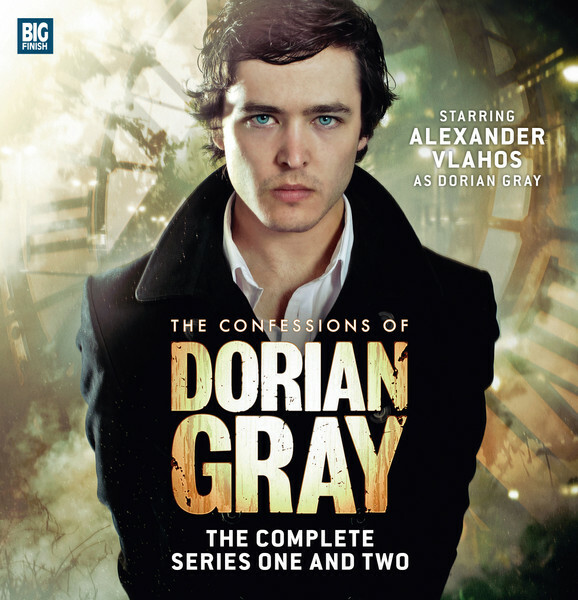 Another confession for Dorian Gray – I was properly delighted to be asked back by showrunner Scott Handcock. My adventure ‘We Are Everywhere’ pits Dorian against a remorseless serial-killing stalker (played with sadistic grace by Blake Ritson. This picture of Blake and star Alex Vlahos seems to be the most popular thing I’ve posted since being lured onto tumblr…). 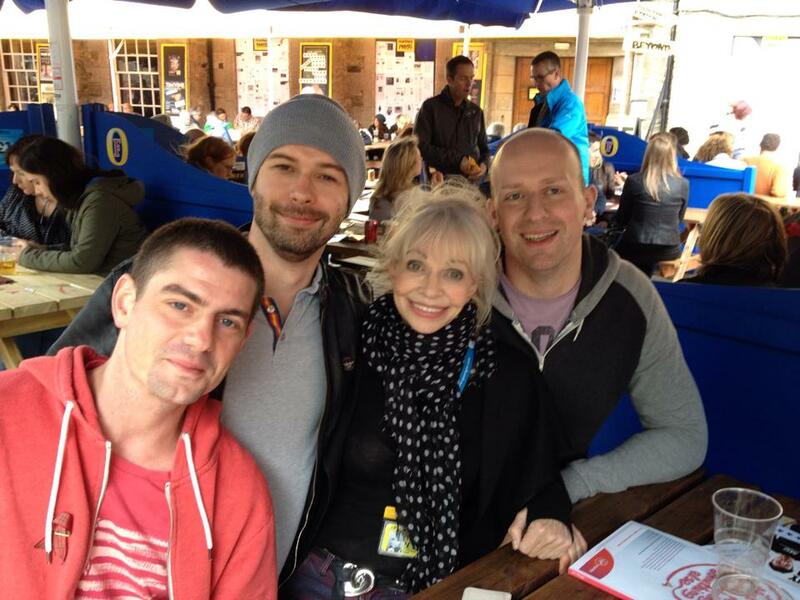 Lots of lovely feedback via tumblr and twitter so far – @cesarges reckons “hands down, [We Are Everywhere] is one of my favorite episodes of not just the third series, but overall… A fine mix of poison and wine”- and for the new series as a whole. 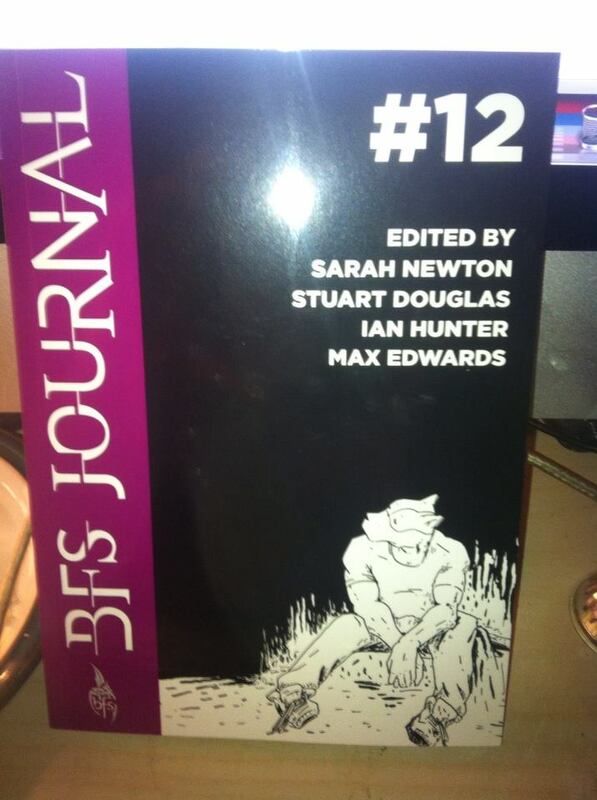 Finally, my essay ‘Sequels and Parallels: Seven Impossible or Contradictory Things to Believe when Writing Your Second Novel’ appeared in issue twelve of the British Fantasy Society Journal. Next year should, I hope, see at least four new pieces of writing released, in one form or another (he said mysteriously). 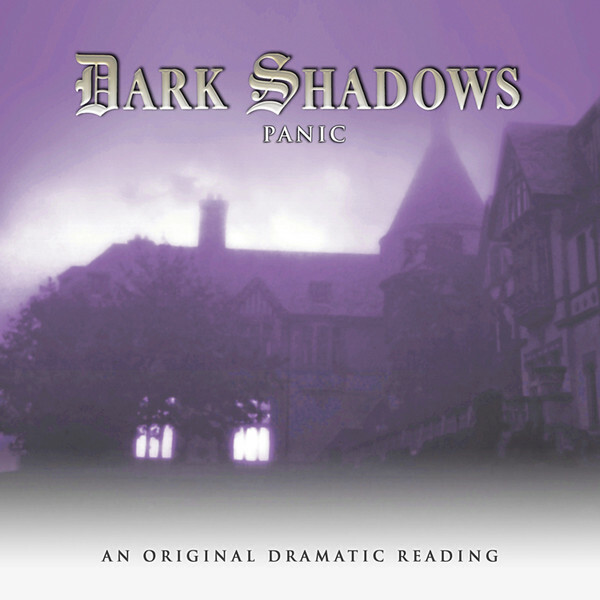 So far announced – Dark Shadows: Panic. Here’s how Big Finish and the Collinsport Historical Society reported the news. 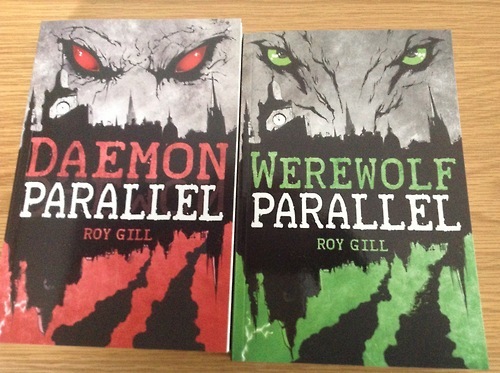 Casting and plot details to be revealed next year (hence the current, tells-you-nothing, placeholder cover). I’m reviving my neglected blog because I thought it would be a good idea to write a post summing up the projects I’ve been involved with this year, and also looking forward to what’s coming up next. Before that though, I want to say a few words about one of my favourite books of 2014: Paul Magrs’ The Story of Fester Cat. I was lucky enough to read an early copy of Fester Cat. I put it on my e-reader, zoomed through it over the course of a weekend, and absolutely loved it. I cried unapologetically at the story of Fester’s garden – the den that Paul and Jeremy built together – and the image of Fester racing back to it at the end of his life. I cried again at the afterword in which Paul sums up, directly and honestly, what Fester meant to him. It’s a memoir that’s personal and funny, sad and shot through with loss. People and animals die, family and friends and work are often awkward or difficult. There are no simple solutions beyond the stories we tell ourselves, and the life we chose to try and lead. There is a danger, I think, that a story about a pet cat could be like an anecdote about other people’s children: fascinating and touching to those that know them, but otherwise possibly a chore. This is absolutely not the case here. 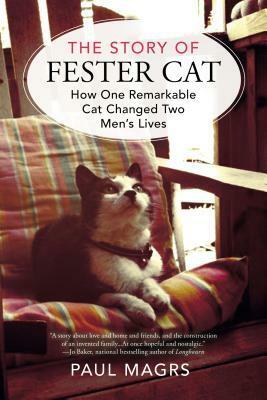 The Story of Fester Cat is never mawkish or manipulatively sentimental: this is not a romanticised narrative but a lively and lived-in one. It’s about the experience of knowing an animal, and how that changes you. It’s about the way you seek to understand its behaviour – the voice you imagine for it – and the way you deal with its loss. These are themes and experiences that I think lots of people understand, and relate to. More than that, this book also offers an insight into the life of two men living together in a long-term relationship, with all the pleasures and problems that entails, and I found that moving too. I’m not sure I’ve read much memoir or even fiction that touches on that and how it works. There should be more. We are the stories we tell ourselves, and the stories we see reflected in others. So here’s to Fester Cat and his story.